Via Colour is a unique way of seeing. It uses subtle colour to explore problems and possibilities and to eliminate emotional resistance to success. 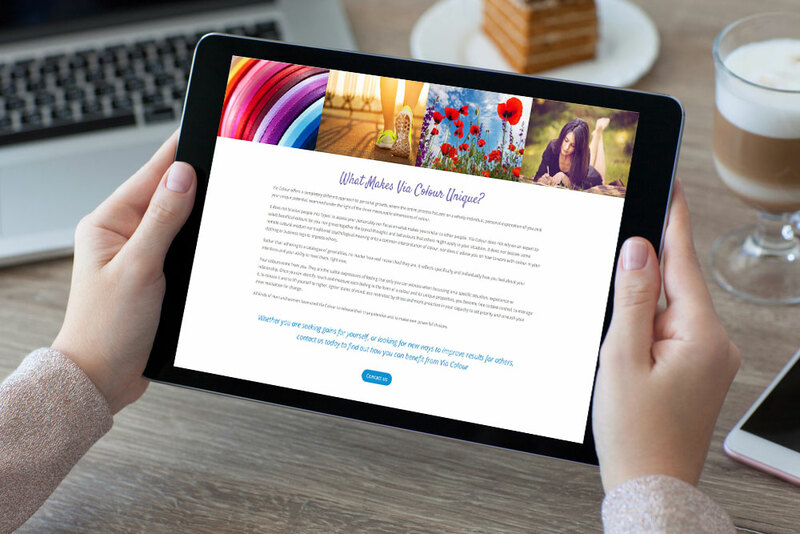 This new and exciting business required an equally vibrant and creative website to promote its services and information. The site required a mix of enquiry, information and ‘experiences’ pages as well as a small shop to sell downloads and related products. 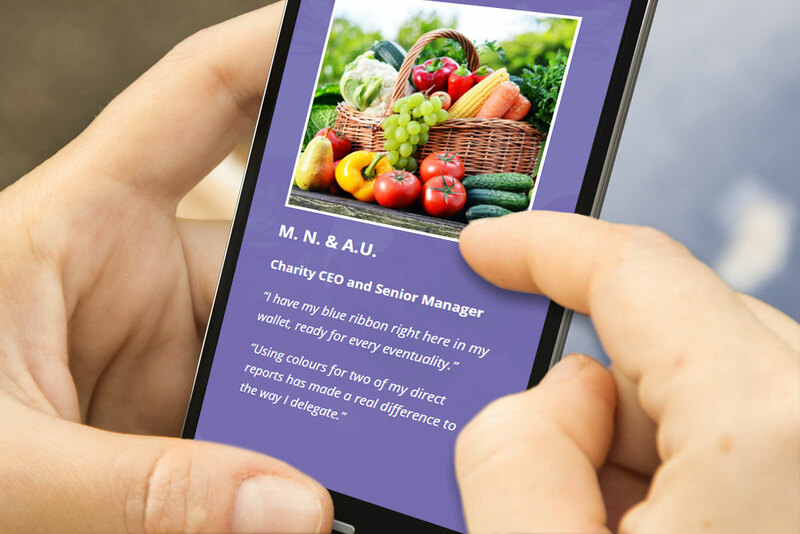 The client was also keen to keep the website updated so a robust and easy to use CMS was essential. 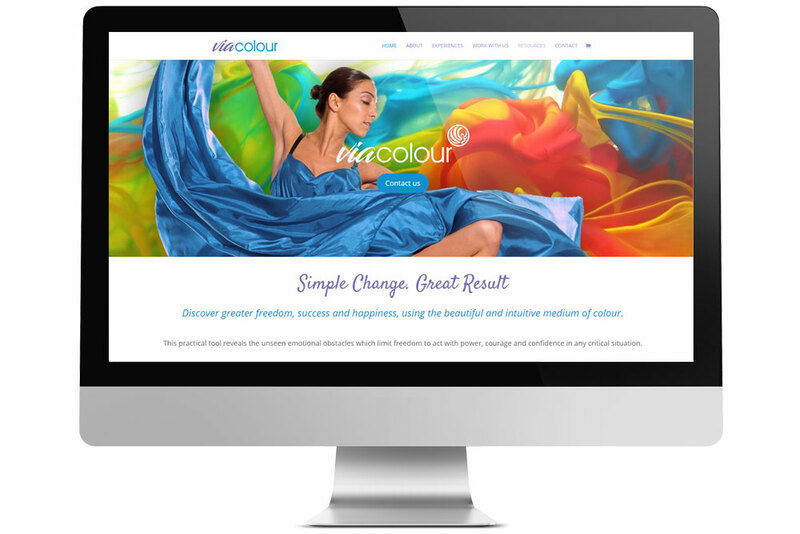 This colourful new website promotes the range of ViaColour events and personal development sessions in a joyful and user friendly format. Working closely with the client, we ensured that the design, colour-schemes and font choices were a great match for ViaColour’s welcoming approach. Built on the perennially popular WordPress CMS, this bespoke site offers a great experience for both site visitors and staff wishing to manage the site. Fully hosted technical support and a supplied website training session, ensure that any updates can be easily carried out by the client, including any expansion of content to meet future business requirements.